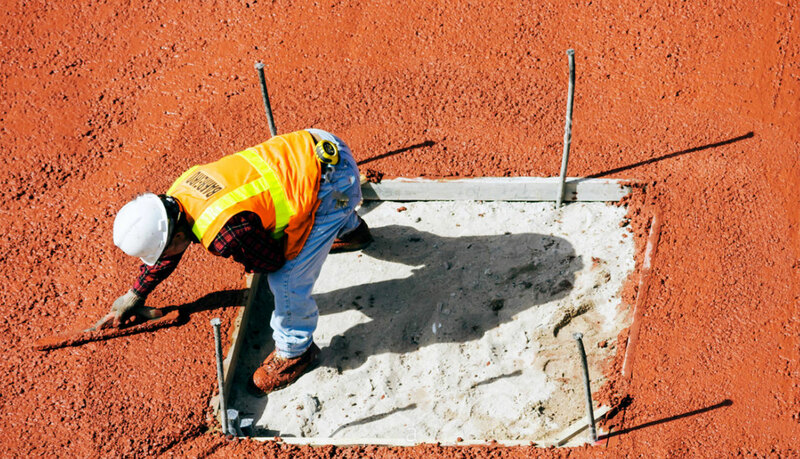 Are Carrots the Key to Stronger Concrete? A new project in the UK is looking for a way to make the construction industry more environmentally friendly. Earlier this year, scientists at the University of Exeter announced they had made a concrete composite more than twice as strong and four times more water-resistant than existing mixtures by adding graphene to it. Now, researchers from Lancaster University, in collaboration with sustainable materials company Cellucomp, are discovering the radical effects of adding “nanoplatelets”, fibres from root vegetables, to concrete mixtures. Lab results have found that adding the platelets made concrete significantly stronger, to the point that 40 kg less Portland cement per cubic meter of concrete was required in order to achieve the same strength. Made from vegetables such as sugar beet or carrot, the new composites structurally and environmentally out-perform all commercially-available cement additives at a much lower cost. Additionally, a boost to the density of the concrete's microstructure was discovered, meaning structures would be able to last longer and be more resistant to corrosion. "These novel cement nanocomposites are made by combining ordinary Portland cement with nanoplatelets extracted from waste root vegetables taken from the food industry," Professor and chair in structural integrity and materials at Lancaster University Mohamed Saafi said. "The composites are not only superior to current cement products in terms of mechanical and microstructure properties, but also use smaller amounts of cement." "This significantly reduces both the energy consumption and CO2 emissions associated with cement manufacturing." Even a small reduction in quantity could make a big impact, given the environmental impacts caused by the production of cement. At the moment, production of Portland cement accounts for eight per cent of global CO2 emissions, a number set to double in the next 30 years. The two-year research project has received almost £200,000 (A$350,000) backing from the European Union’s Horizon 2020 program.